Extra charges may apply for additional hardware or for European vehicles, contact us for advise for your vehicle and requirements. 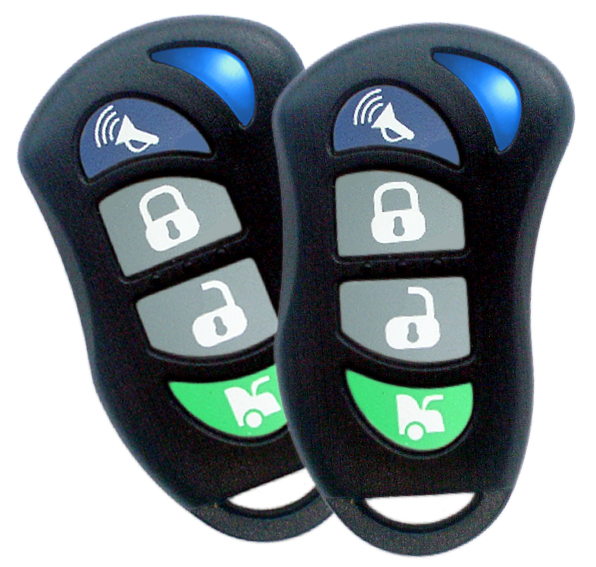 AVS 3010 range provides reliable, easy-to-use car security and functionality at entry-level prices. The AVS 3010+ car alarm tops the range with the additional security of a dual stage shock sensor and battery back-up siren. Plus it has waterproof remotes. 1) Two immobilisers - Starter motor and ignition system cuts are made so the car cannot be started unless the alarm is disarmed. 2) Dual stage shock sensor - The shock sensor helps protect the body and cabin of the car by giving a warning on a light impact and a full alarm on a heavy impact to the vehicle. 3) Battery back-up siren - The siren has its own power supply so it will continue to sound if power is cut to it. 4) Door, bonnet and boot protection - If the alarm is armed and a door, bonnet or boot is opened the alarm will sound. 5) Central locking from the remotes. 6) Two rolling code waterproof remotes. 7) Hyper blue LED warning light. 8) Compatible with many AVS accessories and sensors. 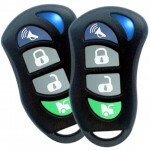 Be the first to review “AVS 3010+ Basic car Alarm fitted” Click here to cancel reply.